Newest BABIWA© Q series Dual Sim Card Adapter Supporting Samsung Galaxy Note 4 Series Mobile Phone, or called Note IV, N910C,N910CQ,N9100,N910F,N910H,N910x etc in some other areas (Support Any Universal or Worldwide Version). 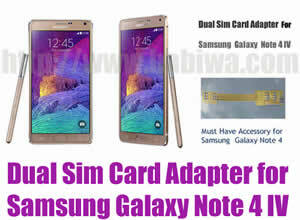 Non-Cutting Type.Let your samsung galaxy Note 4 install two simcards . The only Genuine Supplier now ! A Must-Have Interesting Accessory for Samsung Note 4 IV Series Mobile Phone. 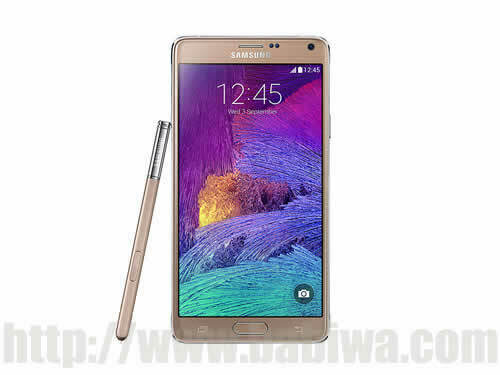 Genuine BABIWA© Q series .This adapter's embedded program is revised for Samsung Galaxy Note 4 series Mobile Phone . Universally Supporting Any version released to Any country or area. Unique Design !! Let your Samsung Galaxy Note 4 Install Two Simcards and You Get Two Call Numbers from the embedded menu for your Free Choice Conveniently and Easily without power on or off to change sim card as before! 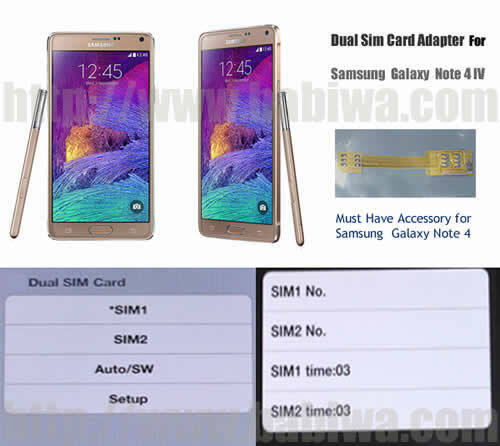 Very simple operation, Easy Plug & Play to Let your Samsung Galaxy Note 4 get Two SIM Cards available in single one mobile phone within seconds. 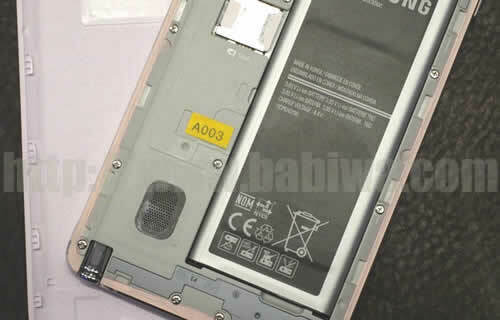 Samsung Galaxy Note 4 Series with Micro Simcard Slot. Dual Sim Card holder Supporting Samsung Galaxy Note 4 IV Series Mobile Phone, or called Note IV,N910C,N910CQ,N9100,N910F,N910H,N910x etc in some other area. Any official Android version supported as long as your samsung Note 4 could use the original Simcards normally.so if one sim card could be used in your phone normally,then it should be ok with our dual sim adapter. 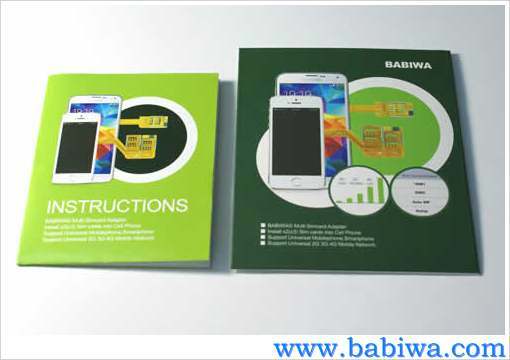 The package you will receive including one dual sim adapter and one converter(The microsim and nano-sim to normal simcard converter).Instruction included in the package.